This New Year brings joyful tidings for the Indian film industry reeling under the multiple impact of crippling flops (Mirzya, Mohenjo Daro) and unprecedented recession. A glimmer of hope is provided by the heartening news that the long-due move to introduce online censor certification would finally be implemented. Besides eliminating the need for producers to physically be present themselves at the censor board, online certification will also eliminate all possibilities of corruption in issuing film certification. “We’ve already eliminated any chances of corruption. 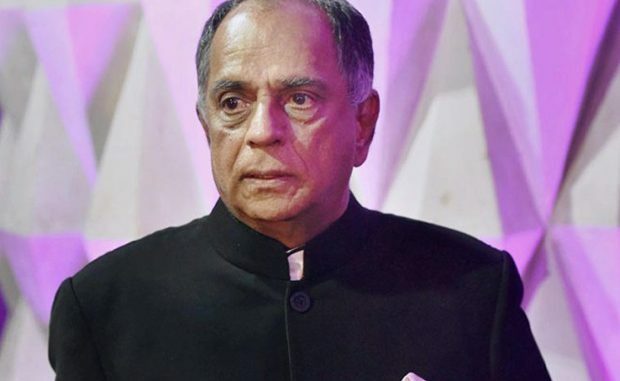 Middlemen and others offering to obtain censor certificates out of queue are no more part of the censorship culture, at least in the Mumbai office,” quips Nihalani.